We are now installing the ‘MyAir’ air system from Advantage which we can offer on most ducted system packages. ‘MyAir’ is a third party control system that can not only control the operation of the unit but will also control different areas making your home the ultimate comfort zone. 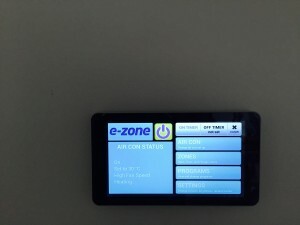 Unlike most zone controllers which offer only on/off operation the ‘MyAir’ system is able to control up to 10 zones in a range of 1-100% open or closed which is a massive feature. In addition, this system comes with its own tablet which makes it simple to use and allows you to also add your own apps too. 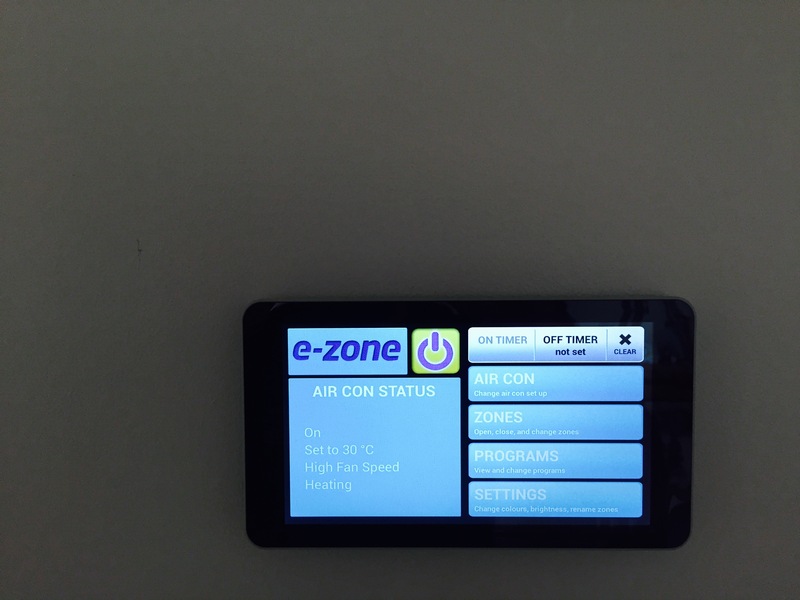 If you are interested in this great system for your home, please contact Andrew at Eastern Air Conditioning today on 0408 423 600.